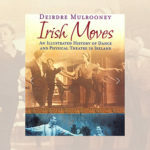 “Irish Moves” is a historical book with a difference. 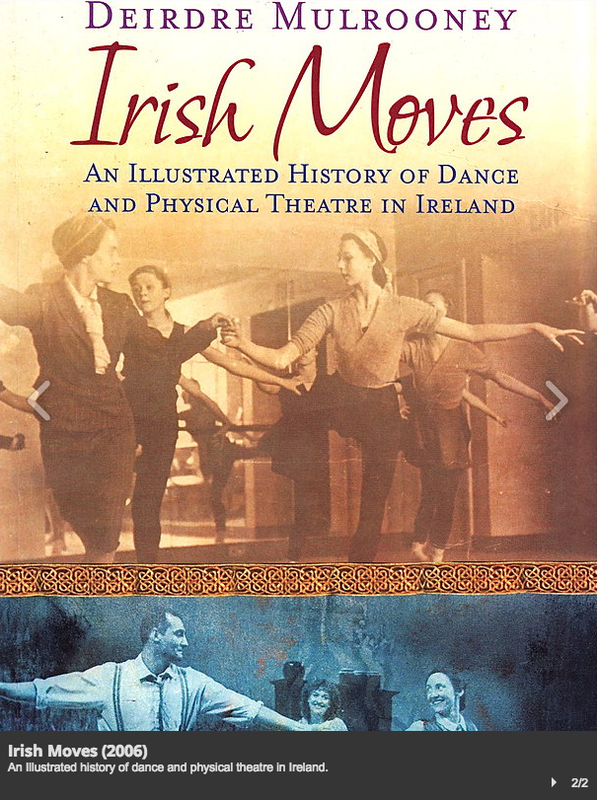 From Ninette de Valois to Jean Butler and Tom Hickey, it showcases – and in some cases salvages – the stories of Ireland’s unsung movers: actors, dancers, choreographers, playwrights, directors, and the few academics who dare to go where no words have gone before. Focussing on people who value what’s in between the words as much as the words themselves, it features stories of the creative journeys taken by artists who have devoted their lives to physical expression, despite the fact that their medium was ignored, or even erased from memory. 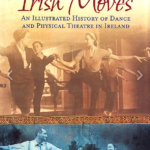 An in-depth introductory essay points up how the zeitgeist finds expression in this new history of dance and theatre in Ireland through the eyes of practitioners, historians, and sociologists, and the as yet unpublished “lost chapter” of “Modern Dance in Ireland” in the 1940’s. The Abbey School of Ballet is also salvaged from obscurity with a memoir and unpublished images from the 1920’s, ’30’s and ’40’s. “Irish Moves” not only provides a map of dance and physical theatre in Ireland, but is also a meditation on our complicated attitude to the body as a nation. It offers surprising and sometimes disconcerting revelations about Irish society. But this is no dry history: this is a beautiful book, full of pictures and highly visual, in keeping with the usually word-less subject matter. 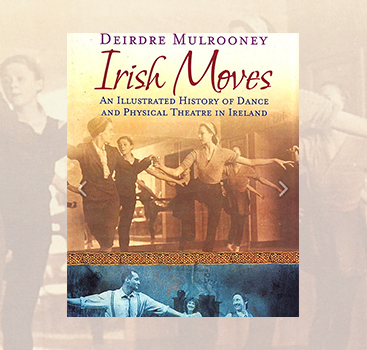 “Irish Moves” will be of interest to the ever-increasing audience for dance and physical theatre; the world-wide Riverdance audience (there are interviews with Riverdancers Colin Dunne, Jean Butler, Brendan de Gallai, and Moya Doherty on their aesthetic journeys); the Abbey Theatre audience (as well as salvaging the Abbey School of Ballet from obscurity, the book features key Abbey Theatre movers from the 1980’s and 1990’s such as Tom MacIntyre, Tom Hickey, and Conall Morrison); and all readers interested in Irish social and cultural history.